Content marketing, web page and social media management. Web admin and mobile app design and development and register landing page. We design campaigns of digital advertising to promote cars and accessories sales in Bogotá. 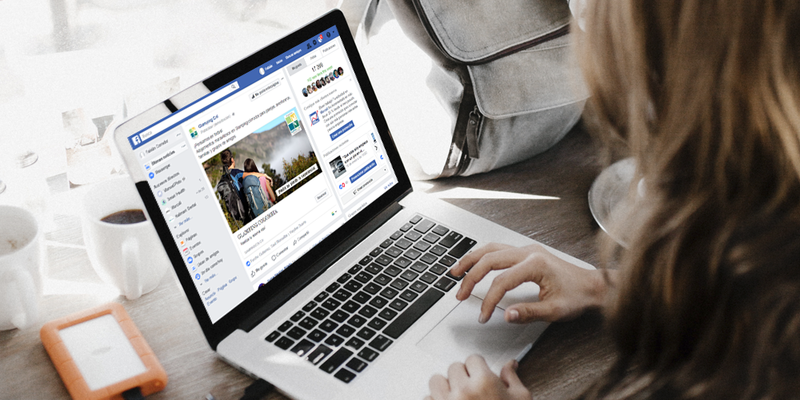 We make social media profiles management to share promotional content. 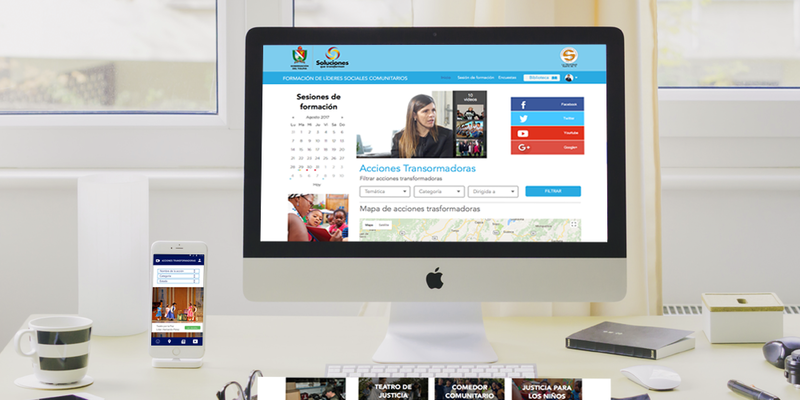 This app promote the leader’s social work in the towns from Cundinamarca. These leaders carry out connivance activities, this is a socio-digital convergence project to help the communication between authorities and leaders. We design campaigns of digital advertising to promote the glamping experience in Colombia. 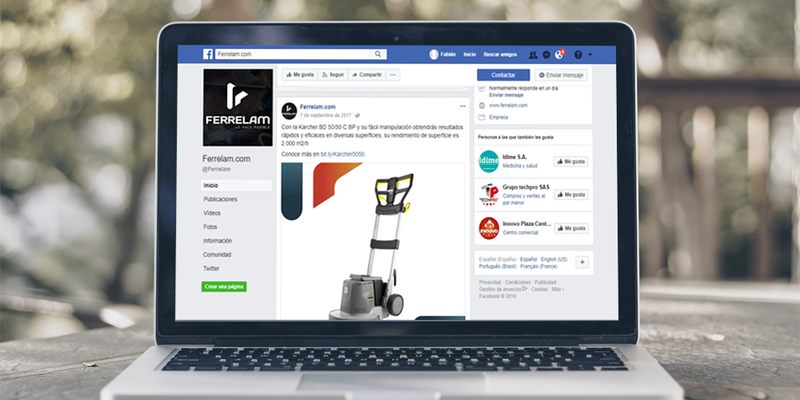 We make social media profiles management to share customers experiences. 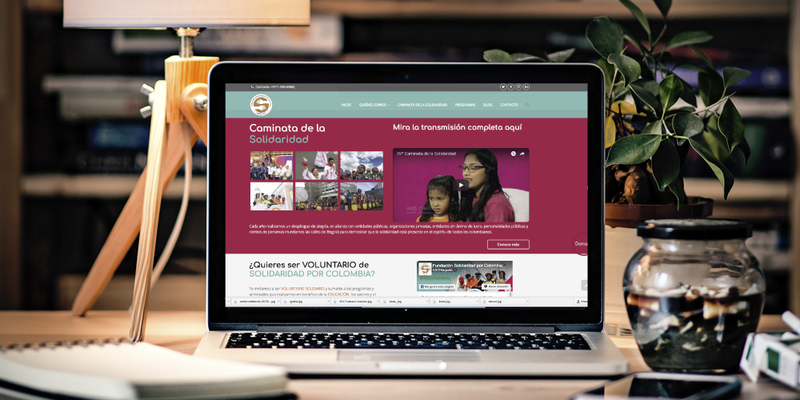 We design and develop the new webpage of the Fundación Solidaridad por Colombia, in the same way, we managed his social media profiles. 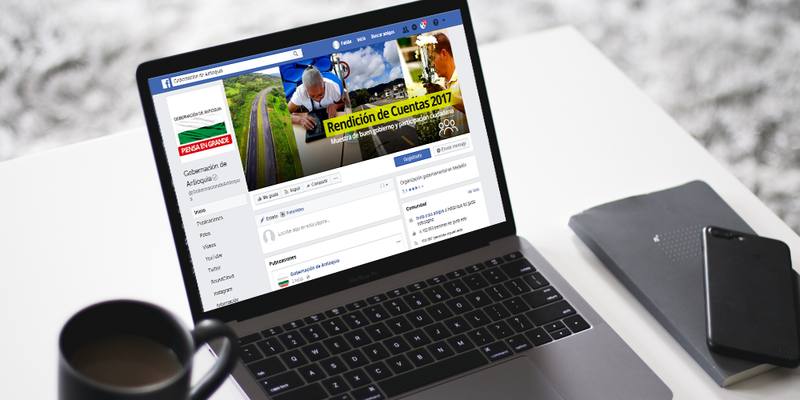 This was a voluntary contribution to update the digital presence of one of the most traditional foundations in Colombia. 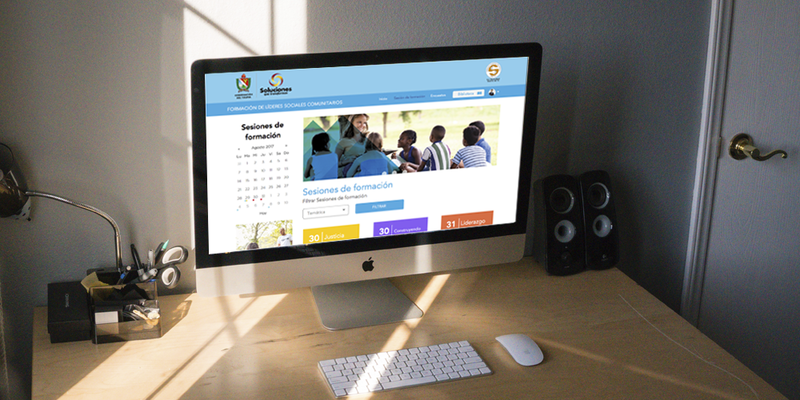 We design and develop an app to supply the communications between teachers and Fondo Nacional de Prestaciones Sociales del Magisterio (Fomag). The app have functions like certifications, surveys, video streaming, and reports generators, and others. We give knowledge and digital infrastructure resources to create a mobile platform to coordinate and follow the merchandise transportation. Mi Carga platform have been adopted by different transportation and commerce industries. E-Commerce web page design and development. 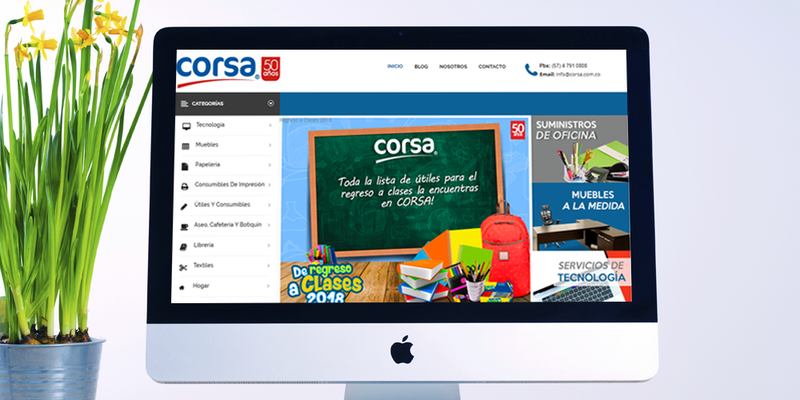 Corsa is one of the main wholesaler in the caribbean region in Colombia, through the development of this e-commerce they upgraded his sales style and promote his marketing activities inside the country. 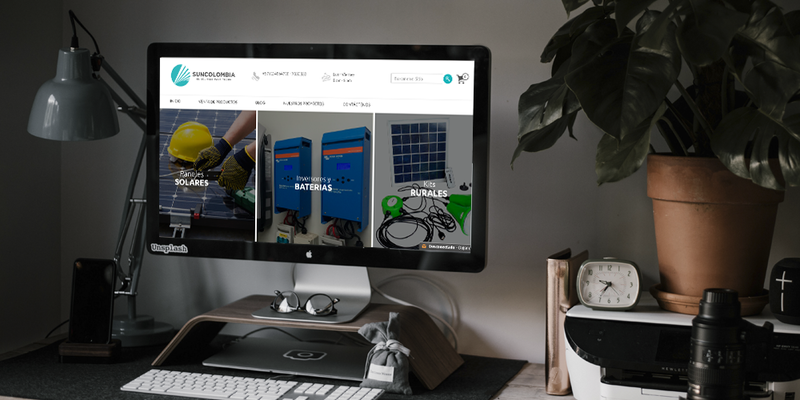 We structure and manage content in the webpage and social media about ironmonger products. Our content includes blog notes, social media management, web page design and admin, and SEO strategies. Design, development and web page administration, and social media management. 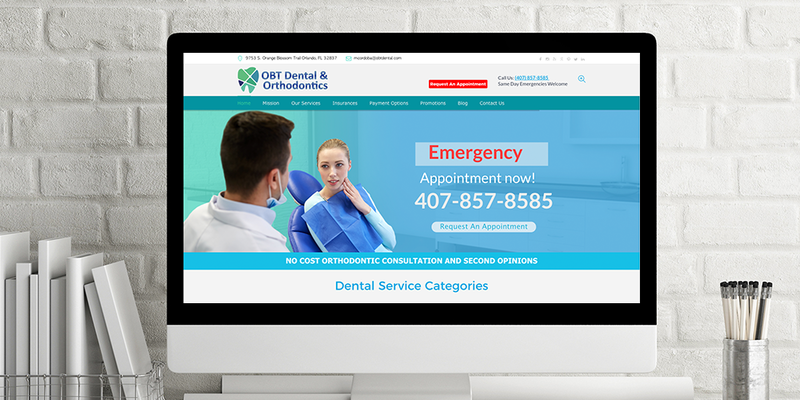 We develop the new webpage of this dental clinic on Florida - EE. UU., we made social media management and e-mail marketing campaigns. 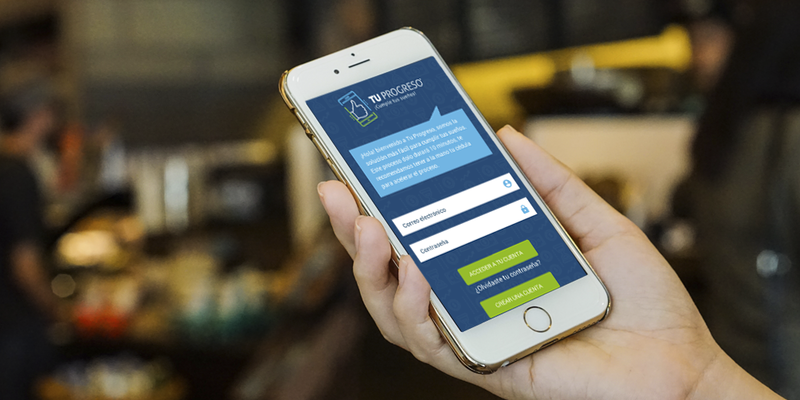 Tu Progreso is the first proposal of virtual financial service 100% colombian, the app makes easy procedures and access to credit options through smartphones. The development ensures useful, efficient and secure data administration. 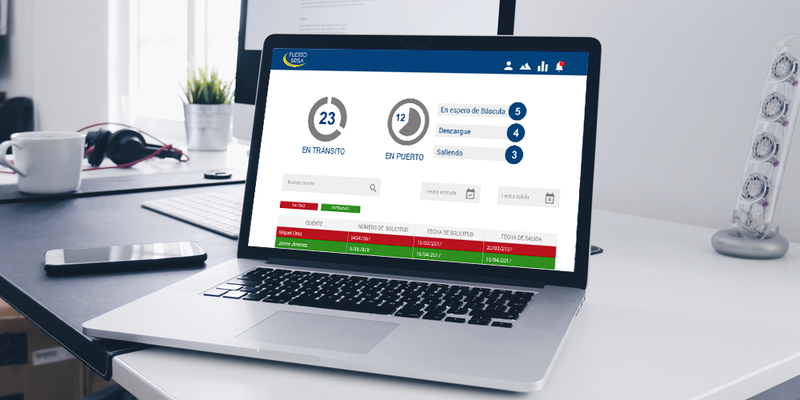 We developed an Integrated Platform of Strategic Communications that allows the General Command of the Military Forces to generate, analyze and manage digital communications produced in the different military units. We structured and managed content about this mall, his stores and Duitama. Our content includes blog notes, social media management, web page design and admin, and SEO strategies. 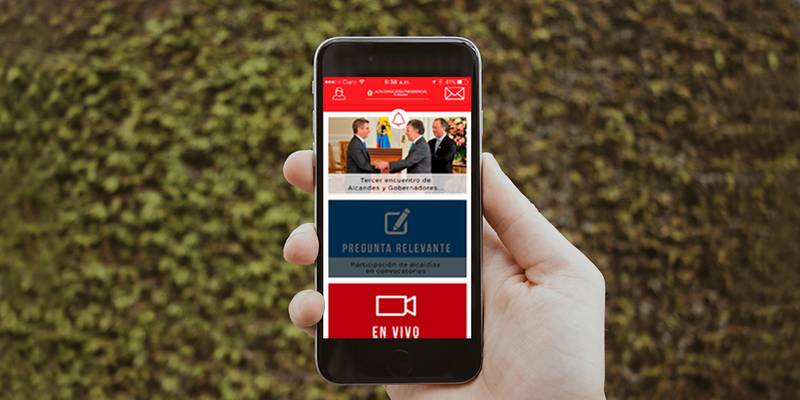 We design and develop an app to supply the communications between governations and High Presidential Counseling of Regions. 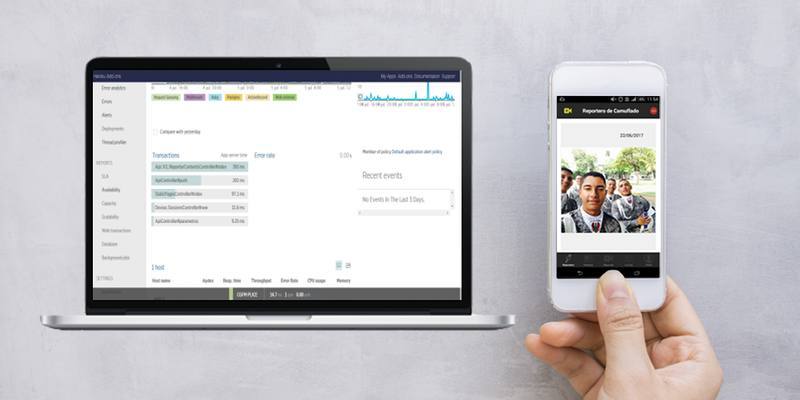 The app have functions like surveys, video streaming, and reports generators, and others. We develop a mobile solution to generate reports from engineers on field when they assess solar energy systems. 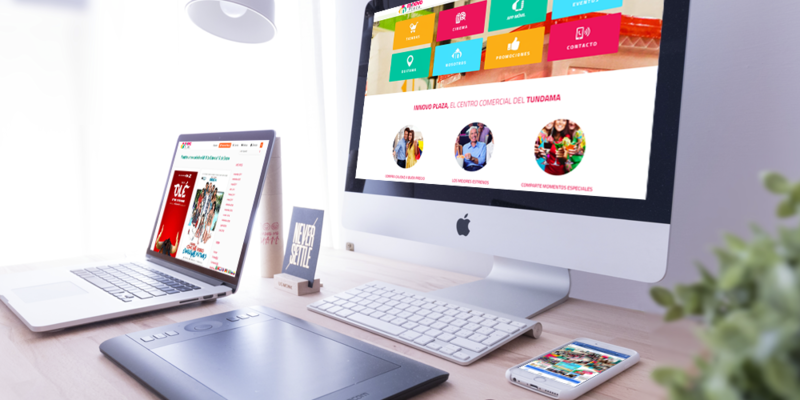 We design and develop a digital strategy to promote the postal services from the brand 4-72, the postal service from the Colombian State. This app promote the leader’s social work in the towns from Tolima. These leaders carry out connivance activities, this is a socio-digital convergence project to help the communication between authorities and leaders. 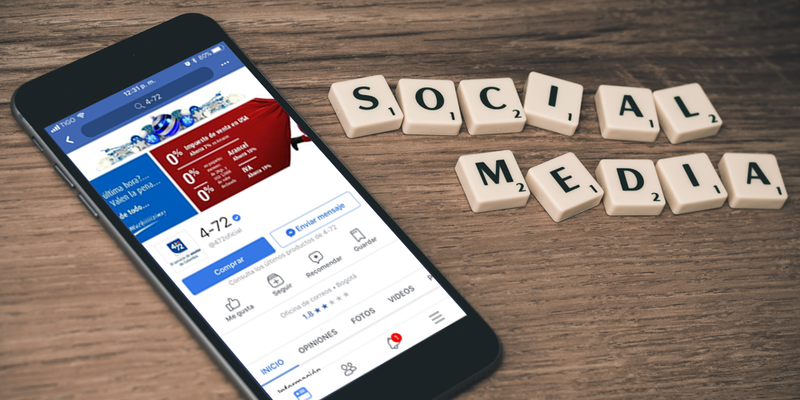 Social Media content setting up, social media management and strategic optimization analysis. We structured and managed content about gender equality and women rights. Our content includes blog notes, social media management, web page design and admin, and SEO strategies. We support with digital infrastructure, marketing strategies, content campaigns and training on digital advertising. 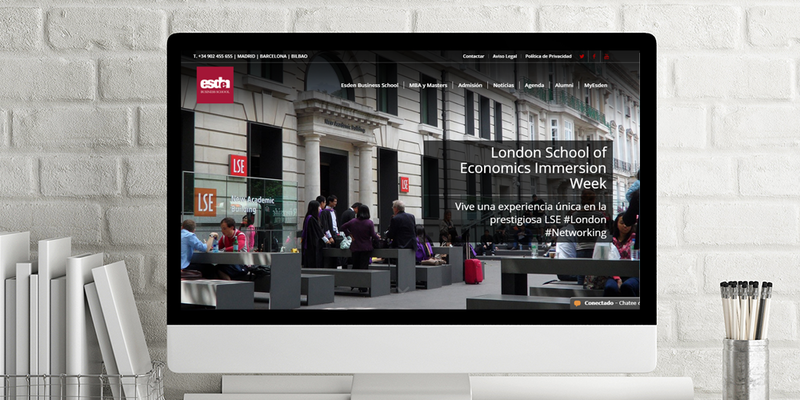 In Colombia, Esden was the first Digital Business School and offer Masters from Spain. We give knowledge and digital infrastructure resources to release a digital learning service model. 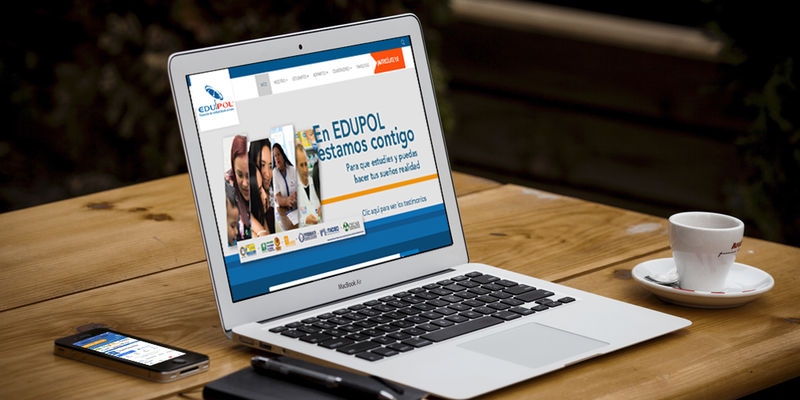 Edupol offer more than 20 digital learning options between universitary, postgraduate and professional courses. We made and published digital content to educative web platform and offered a infrastructure and logistic for online streaming service. We give knowledge and digital infrastructure resources to promote a digital tourism business model. 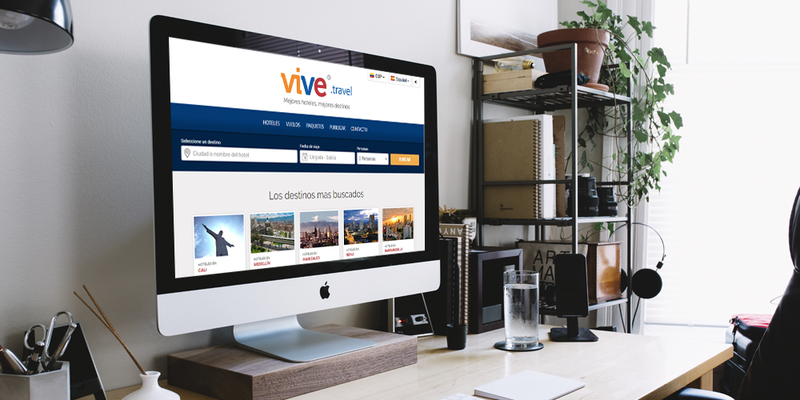 Now, Vive Travel works with 200 micro, small and medium tourism and hotel industries in Colombia, Mexico and Perú. 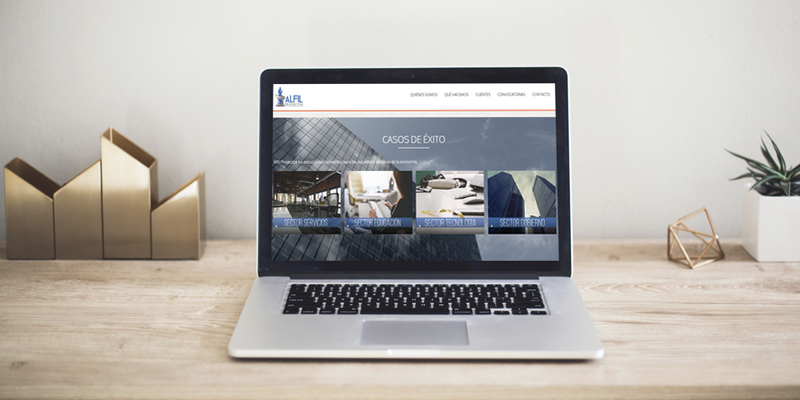 We developed a mobile application and a web platform to optimize the land port logistic of material storage. 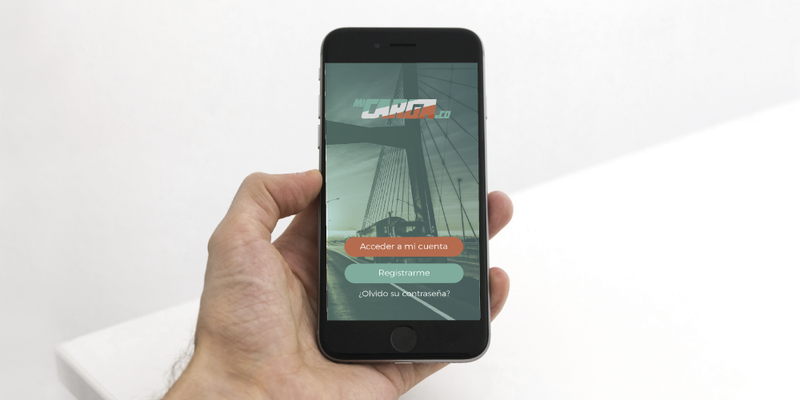 The App guides the drivers, in real time, to a designated location for loading or unloading in the port, as well as making the process of control and security of entrance and exit of loads.